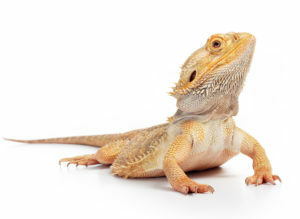 FREE BABY BEARDED DRAGON with purchase of an ExoTerra Bearded Dragon Kit! 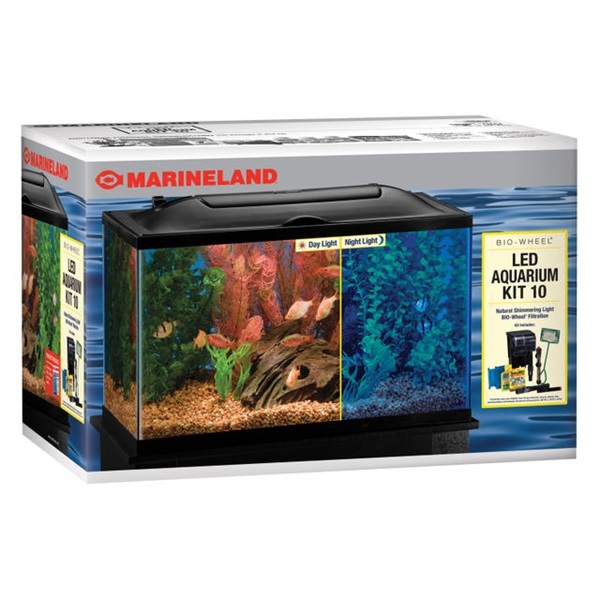 Save $60 while supplies (or baby bearded dragons) last! 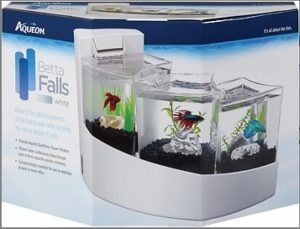 OR Buy the Aqueon Betta Falls Kit and get THREE show Bettas for free! 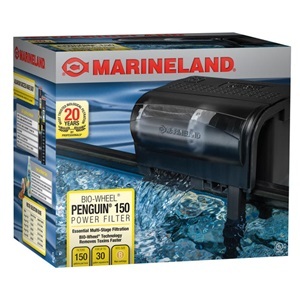 That’s a savings of $17.97! 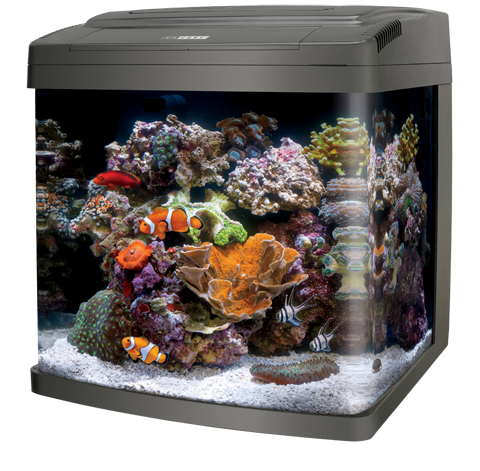 The 29 Gallon Coral Life LED Starter Kit is also on sale for $129 – SAVE $60! 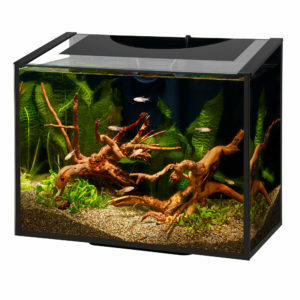 • Hood is adaptable for use with heaters, filters and accessories. 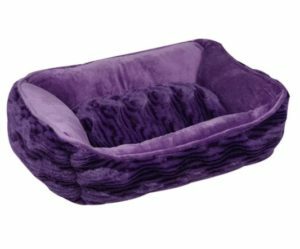 25% off on all dog beds and Christmas Toys for your dogs and cats!